Take home teeth bleaching treatment before and after. 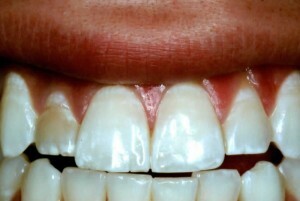 Veneers on the four front upper teeth. Patient was missing upper lateral incisors. 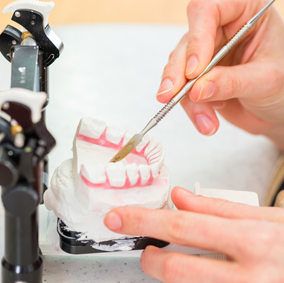 Placed dental implants with custom crowns in the area of missing teeth. Single tooth implant with crown done by our in-house dental lab to replace missing lateral incisor. 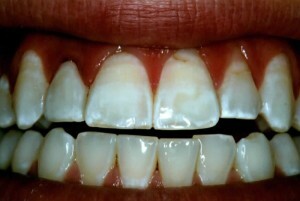 Single Dental Veneer replaced on a lateral incisor to improve aesthetics. Veneer manufactured in our in-house dental lab. Crowns added on upper anterior teeth to improve aesthetics. Lower teeth were left natural because they are not seen in the smile line.